It is our privilege to present a guest post by our dear friend and Christian sister, Carey Scott. With her newest release, Untangled: Let God Loosen the Knots of Insecurity in Your Life, Carey is helping women untangle their self-worth from the world and secure it in Jesus so they are free to live authentic lives… not perfect ones. 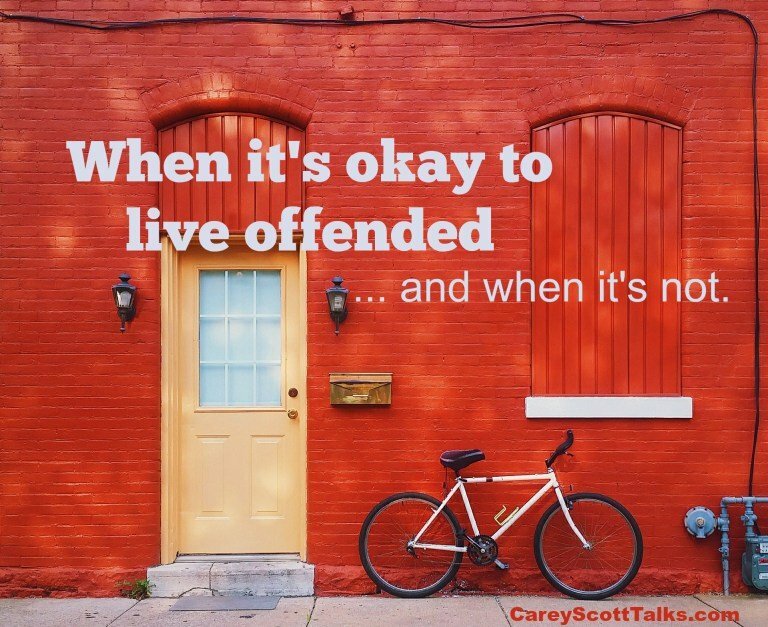 It’s so easy to live offended.